All Professional footballers, even the ones that you consider to be crap, have a high level of technical and physical ability that elevate them beyond most of us mere mortals. When a young player doesn't make it into the professional game it's usually a result of them not quite having these essential attributes or perhaps a case of them sustaining a serious injury. If a former trialist or youth team player doesn't make it into the big time, most of them often go back to school in search of another career or perhaps go into coaching. Their dreams of playing under bright lights and driving home to their big houses in exotic cars are seemingly out the window. As a boy, the hot tempered celebrity chef Gordan Ramsay had trials in 1984 with his beloved local club Rangers before a serious knee injury cut his football career short. 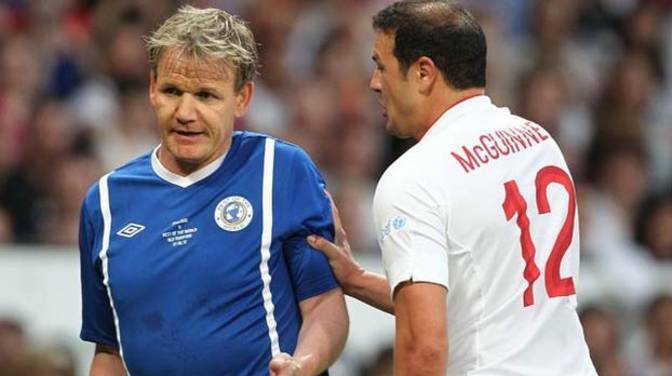 He would later say that the pain of not making professionally at Ibrox is what spurred him on to become a Michelin Star winning chef. 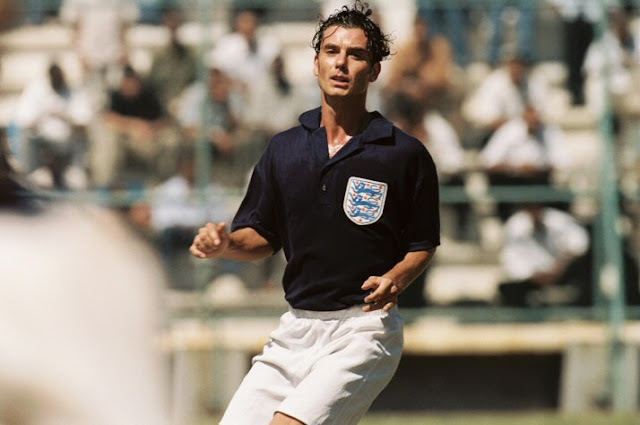 Lead singer of mid-90s grunge wannabes Bush, Gavin Rossdale had trials at Chelsea but didn't quite make the grade. He would later star as England international Stanley Mortensen in the film The Game of Their Lives which recounted the tale of the United States 1-0 upset of the Three Lions at the 1950 World Cup. 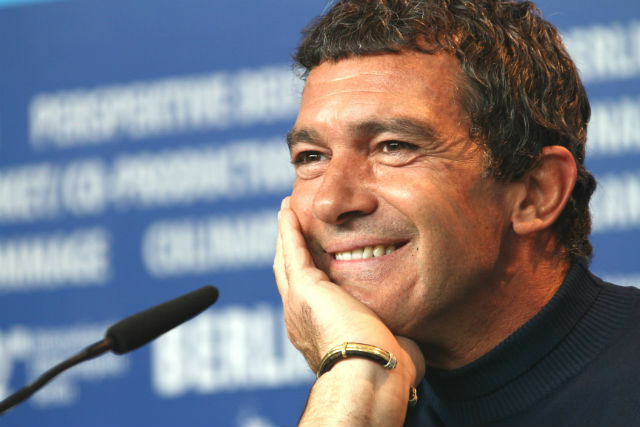 The Spanish actor Antonio Banderas was a gifted striker in Malaga's youth side in the mid-1970's before a foot injury ended his dreams of making it as a professional footballer. 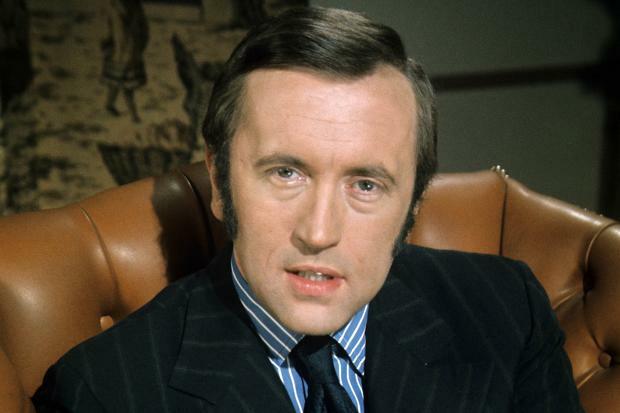 Best known for his incendiary interview with disgraced former United States President Richard Nixon in 1977, the late journalist David Frost was both a talented cricket player and footballer in his youth. 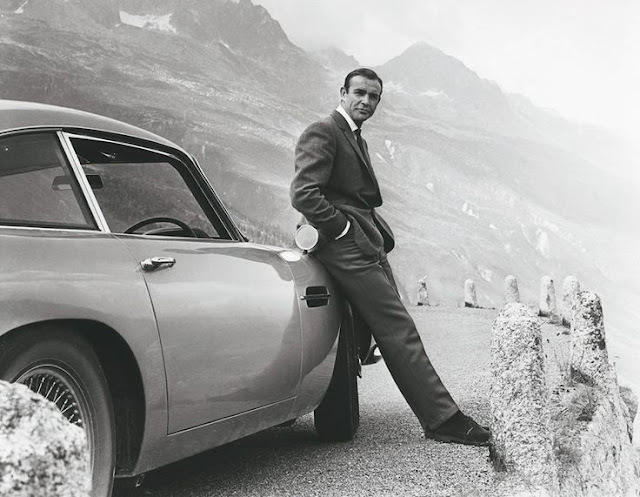 He turned down an offer to sign for Nottingham Forest at age 17 to instead enroll at Cambridge University. 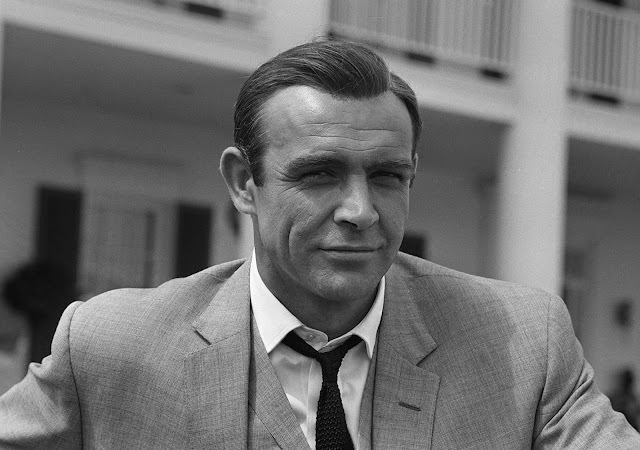 Already 23 years old, Sean Connery was on tour with the production South Pacific in 1953 and playing football part-time when he caught the eye of Manchester United's legendary boss Matt Busby. Connery was offered a £25 a week contract at Old Trafford, but chose to turn it down as he preferred to continue on in the path that would later lead him to becoming one of the most famous actors in the world.